All New 2019 Pontoons now IN STOCK! Smoker Craft, Inc., the leading boat and pontoon manufacturer is offering an unbeatable warranty program that is sure to give the brand a true competitive advantage in the boating world. A distinctive offer in the boating and pontoon industry, this exclusive warranty applies to all Smoker Craft’s line of products, including Starcraft, Smoker Craft, Sylvan, SunChaser, American Angler and Starweld. Smoker Craft, Inc. offers a variety of warranties on all their family of boats. 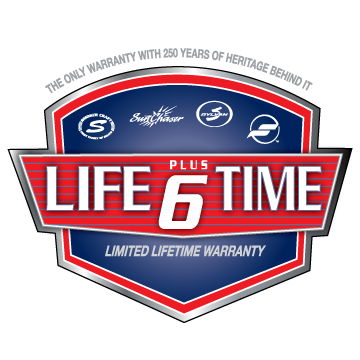 All pontoons and boats come with unbeatable lifetime limited warranties on decks, tubes and transoms. There is also a six-year limited warranty on marine grade carpet, and a six-year limited warranty on upholstery and vinyl on most models. For complete warranty information on a specific marine or pontoon boat, We'd love to hear from you. to contact us to locate your nearest dealer. Located in Jasper, AL. Evans Marine is a Platinum Certified Dealer for Evinrude. ​Come by to check out our new and used inventory, engines and more.